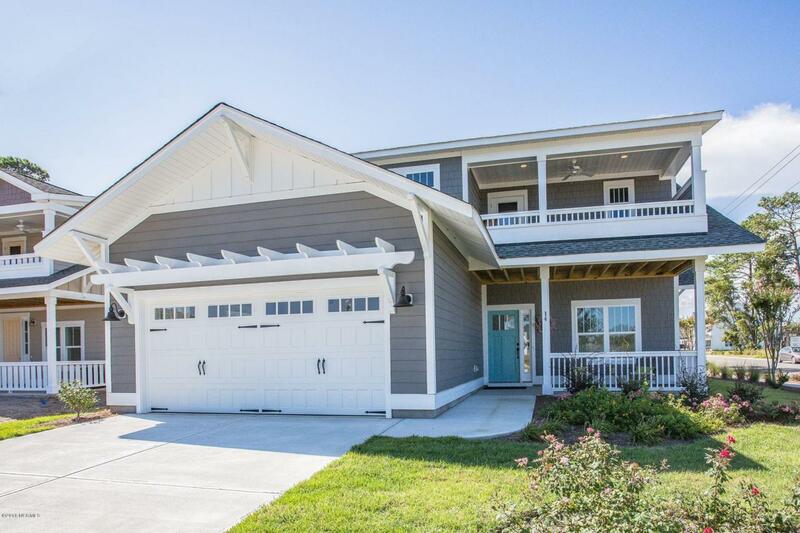 Located in the beautiful Wyndwater community, this model home is brimming over with upgrades and coastal charm. Built by Laurel Homes, the Brunswick floorplan is spacious, inviting and filled with natural light. This open concept layout is ideal for entertaining! A chef's kitchen with a large island, abundant soft-close cabinetry, granite countertops and stainless appliances spills over into the sunny living room space complete with a gas fireplace and coffered ceiling. 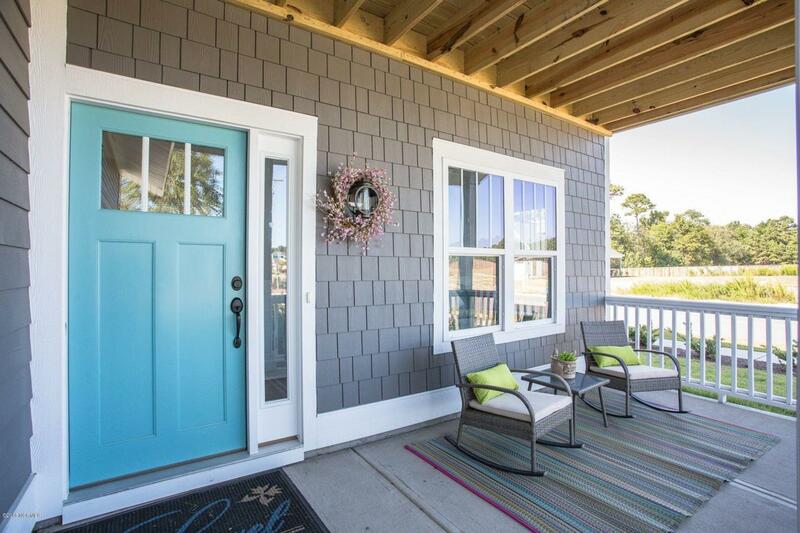 Open the sliding glass doors out back and you are greeted by a covered porch and a custom stone patio and fire pit! The downstairs master suite is elegantly appointed with a custom shiplap tray ceiling and a beautiful bath with his and her sinks, frameless tile shower and large walk in closet.A secondary bedroom is downstairs - perfect as a guest room or office. 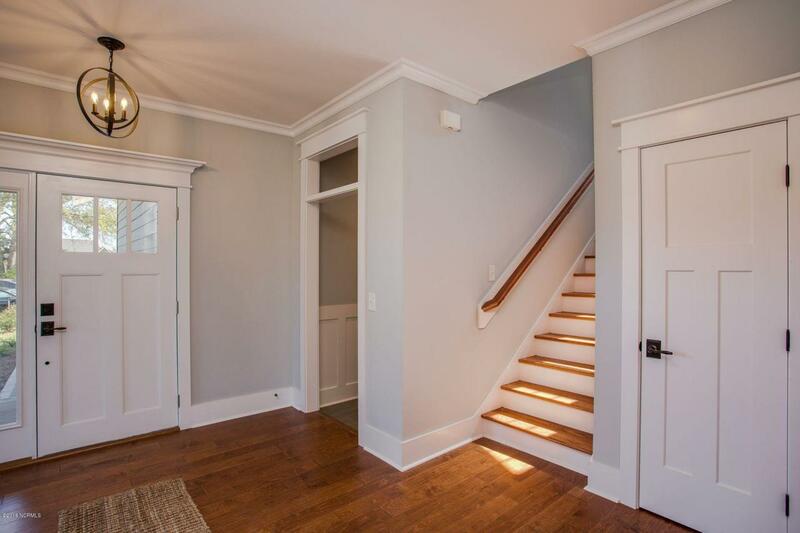 Upstairs you will find a third bedroom which serves as a second master suite with a full bath, walk-in closet, and it's own private covered porch. Additionally, you will find a HUGE 34 x 14 bonus room upstairs - ideal for a media room, play room or man cave! 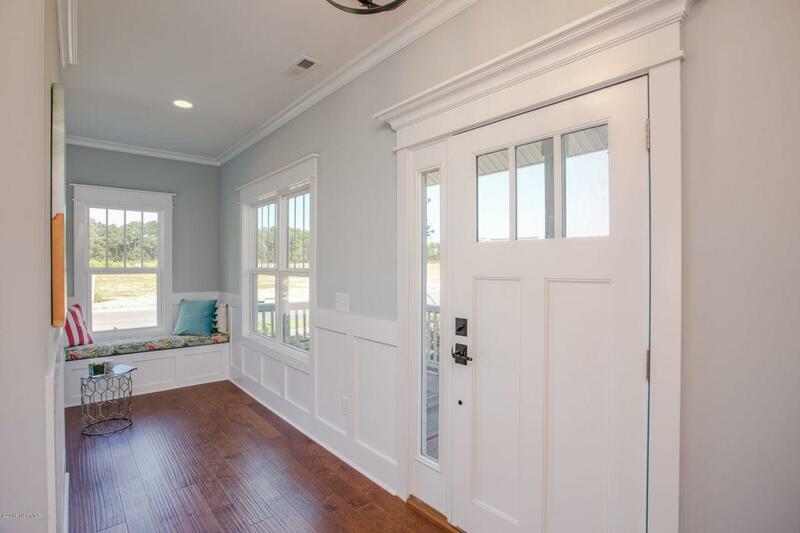 Detailed craftsman trim, sliding barn doors, and custom built-ins like a reading nook, mudroom bench, and a dining banquette enhance this home's charm. Listing provided courtesy of Team Archer of Spot Real Estate, Llc.